Goffstown school district! Well maintained home on double lot in desirable neighborhood. This Pinardville location is close to highways, St. Anselm College, Bedford shopping district and Manchester amenities. Three bedrooms, 2.5 baths, sunny family room, and bonus finished space in the lower level offer room for everyone. 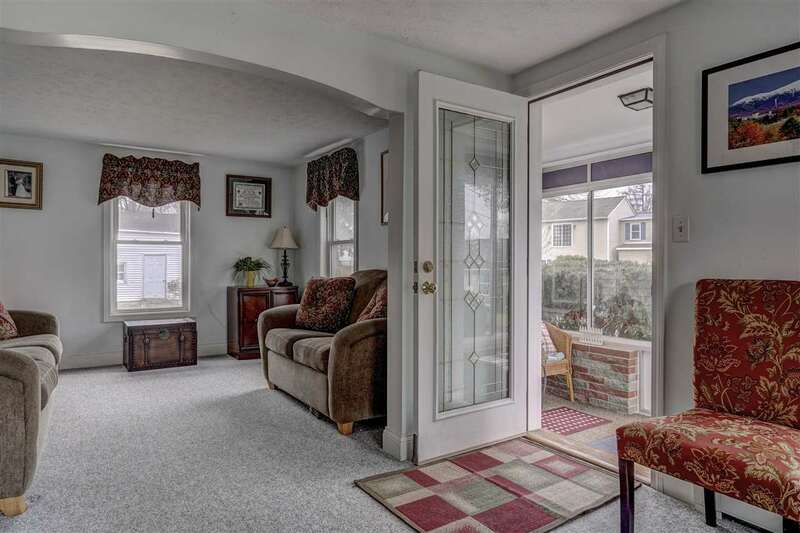 The enclosed front porch is a welcoming feature. The expansive back yard includes a large deck and plenty of fenced, level yard for recreation, gardening and BBQs. The home&apos;s interior has been well maintained and is turn-key ready for next owners to settle in. There is off-street driveway parking for 4 cars, plus a 1-car garage. This one will go fast; schedule your showing today.